Data. It's more than a marketing buzz word. In many ways it is the key to the most effective marketing. Without good data there can be no personalized communication. And, without data, the ability to track and measure outcomes is limited. 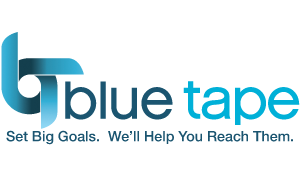 Fortunately, Blue Tape provides marketing solutions that leverage data - turning it into marketing intelligence -- to make smart marketing and effective sales possible. Your Database. Existing customers, prospects and contacts can be a great starting pont. Need help cleaning those contacts up? Need help creating a list for future use? Both are great reasons to speak with the data guys at Blue Tape. Targeted Lists. You can put your marketing into focus and eliminate a lot of wasted time and money by matching your marketing message to the people most likely to buy your products and services. Great news! We have awesome resources for individual-level consumer information for business to consumer and business to business marketing. Data Management. Data is one of your most valuable assets. Once you get it you want to make sure you manage it properly. 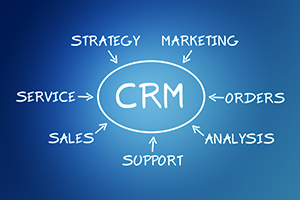 Our marketing software even allows us to establish links with CRM systems such as Salesforce or Microsoft Dynamics. Handled properly, data becomes real-time, actionable intelligence for marketing and sales. Result? It all ads up to the highest possible response and conversion rates and returns on marketing investment. BAM!